Contamination within a food processing operation can manifest itself in many ways, the most likely source is from the utilities used in production such as water, air and steam. Filtration can remove these unwanted contaminants and give added value to the food processing product. 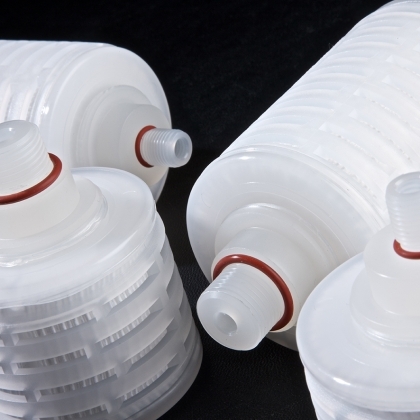 Our filters can provide clarity and microbiological stability for water used in rinsing and washing applications. 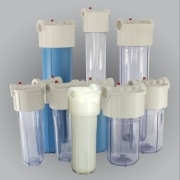 Suitable filter cartridges include Klearfil™ and Polyfil™ II depth filters, and Biofil™ PES membrane filters. 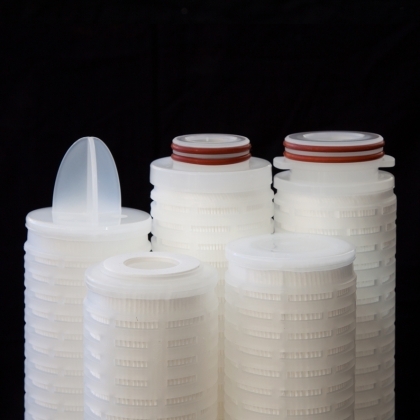 Our Cryptofil™ filter is a fully validated filter for the removal of Cryptosporidium oocysts from water. 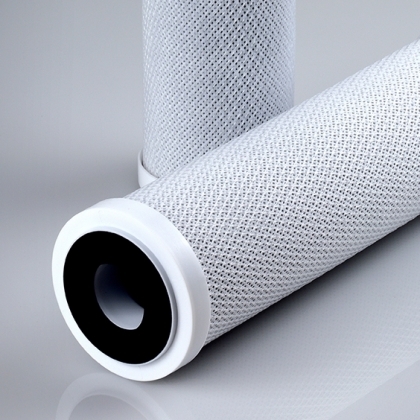 Our pre-filters can be used to protect and extend the life of the our final membrane filters. 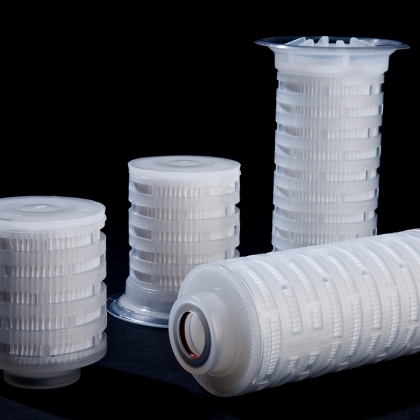 Suitable filter cartridges include Microfil™, Klearfil™ and Polyfil™ II depth filters. Our Fluorofil™ and Fluorofil™ Plus filters can ensure the removal of spoilage organisms from CO2, N2 and air, and can also be used for sterile venting and blanket transfer. 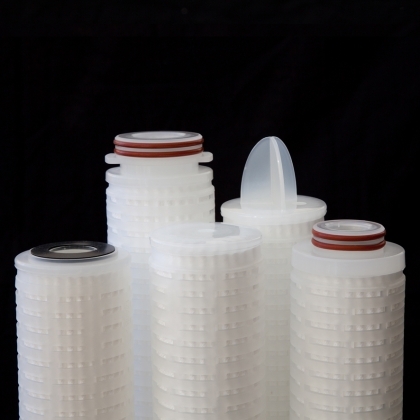 Our filters can provide the assurance of quality during transfer from tank to tank, or tank to process. 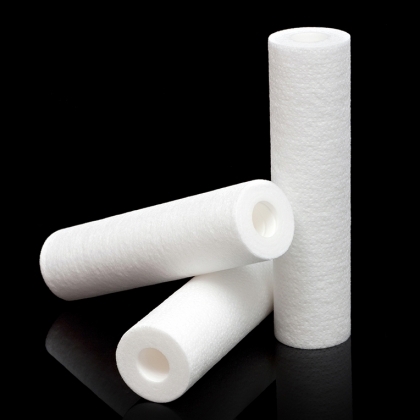 Suitable filters include Klearfil™, Polyfil™ II or Biofil™ PES depending on the requirements. 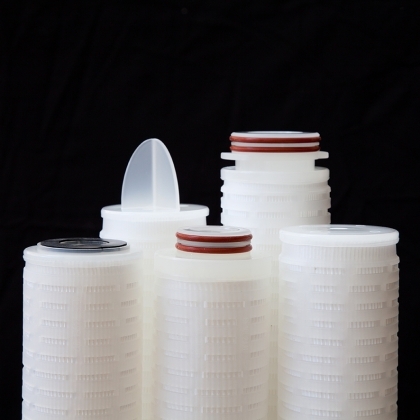 The removal of spoilage organisms such as yeast and bacteria from glass and PET bottles is assured with the use of our integrity testable membrane filter, the Biofil™ PES. 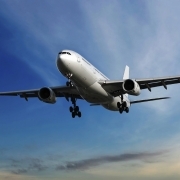 Our Sinterflo® P sintered stainless steel powder filter can be safely used for sterilisation of process equipment and both direct and indirect thermal processing of foodstuffs.